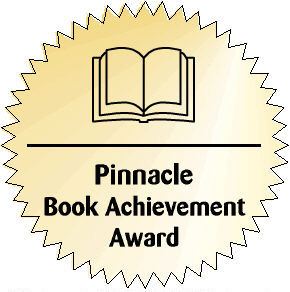 We were delighted to hear that The Financial Fairy Tales: The Last Gold Coin has received a Pinnacle Book Award in the category of children’s interest. The Last Gold Coin tells the story of a prince who inherits a once prosperous kingdom now in ruins. How did the people react once the gold ran out and who did they turn to for help? How does an act of kindness repay itself and what is the magic of the last gold coin? Designed to teach children important messages around charity, saving and even compound interest – The Last Gold Coin is a fun and inspirational read for children up to the age of 10. Part of the Financial Fairy Tales series of award winning stories designed to help children grow up with positive money values, tools and ideas. The books are available through Amazon and via our website.